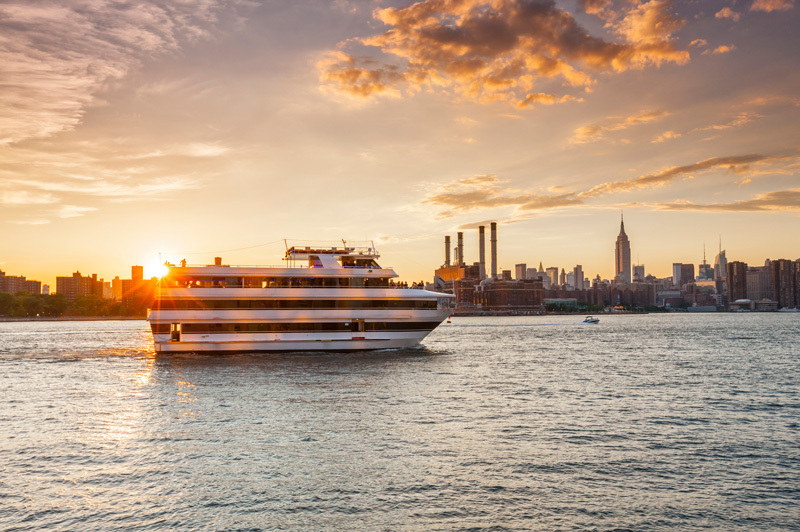 Whether you are new to cruising or simply considering your next cruise holiday, you’re sure to be inundated with opinions and suggestions when it comes to making the ultimate decision: ocean cruise or river cruise? 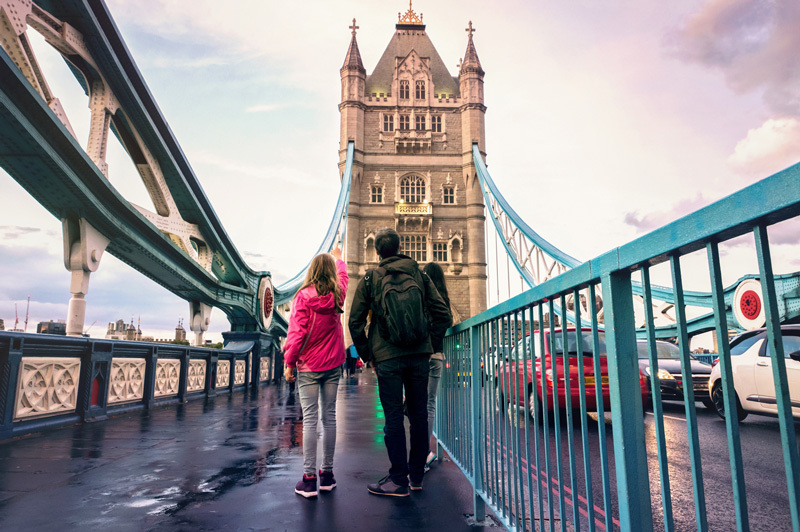 If you’ve never experienced both of these styles of travel, it’s important to recognise their differences so you can choose the right cruise for you. 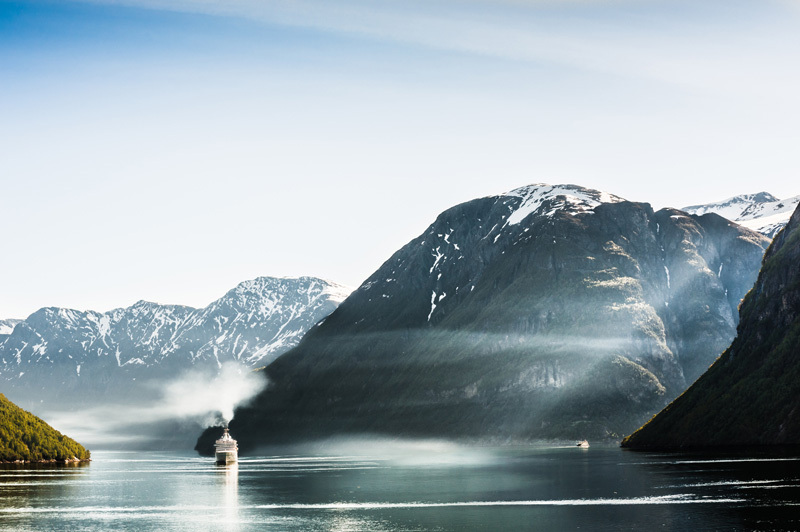 With the ability to cross the world, ocean cruise itineraries can be vast and impressive. At the start of your cruise, you could be docking in Helsinki, Finland and by the end, you could find yourself in Lisbon, Portugal. For the biggest names and capitals, ocean cruising certainly won’t disappoint. And because ocean cruising has been around for years, there is a huge range of cruise lines, ships and itineraries to choose from. River cruising, meanwhile, has a focus on unearthing the delights of particular regions. While many waterways cross several countries and borders, the variety of destinations on your itinerary won’t be quite as large. However, you’ll likely return as a mini expert on the culture, history and traditions of particular cities or areas. Larger ocean cruise ships offer a variety of amenities and activities to make your days at sea just as enjoyable as your days in port. You could spend the morning rock climbing, take a whirl around the ice skating rink after lunch, enjoy a soothing massage and then watch the sun set as you play a round of mini golf. By contrast, the smaller communal areas on a river cruise create an intimate atmosphere, allowing you to get to know your crew and fellow guests on a deeper level. You’ll also receive more personalised service. 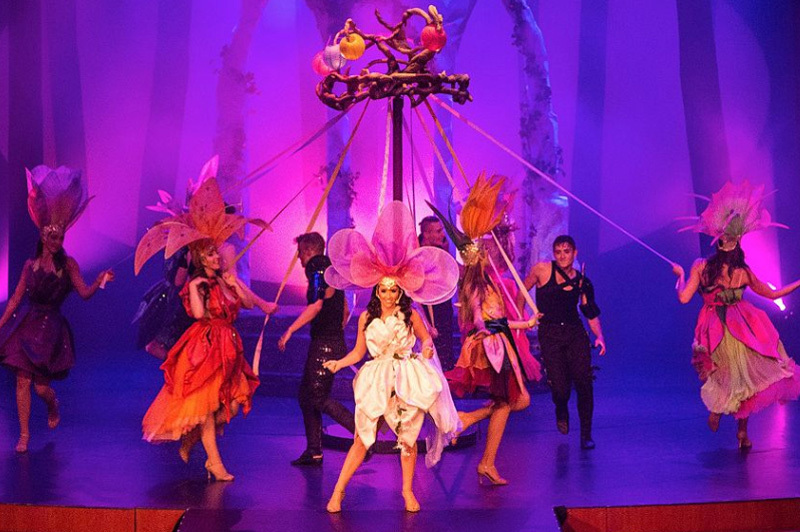 Ocean cruise ships really are like floating resorts and each and every night, you’ll be treated to an array of dance, music and comedy performances. Or you could just have a quiet night at the cinema on board - the options are endless. Whilst the options are fewer, on a river cruise, the entertainment onboard tends to be more intimate in nature, and could a include a pianist at dinner, an evening performance by a singer, musician or dance troupe, and perhaps a local act when you are in port. Any ocean cruiser who has watched the sun rise or set on the top deck while at sea will know how magical this experience is. When your holiday is all about getting away from the stress of life, there’s also nothing like sitting in the fresh salty air and seeing only an expanse of water all around you. The scenery on board a river cruise is constantly changing, providing you equally with spectacular views of quaint villages, rolling hills, majestic mountains and more. Ocean cruises are usually more leisurely with less time spent at port. While you still have the option to embark on a selection of shore excusions for an additional cost, this type or cruising is more suited to those more keen on enjoying the shipboard experience. River cruises are designed to provide you with a more immersive experience, so most, if not all, of your days will be spent exploring ports. 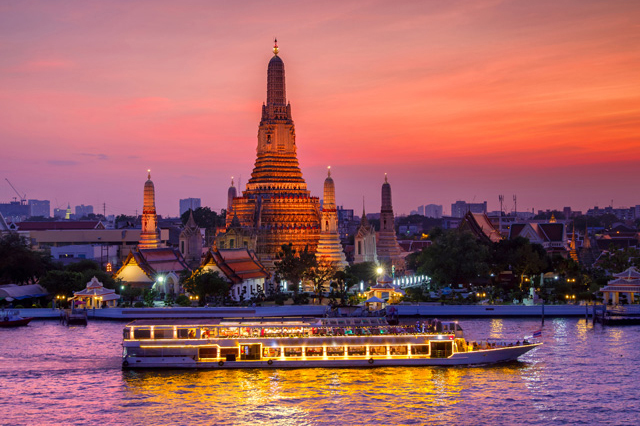 With smaller vessels, a river cruise can transport you into the heart of a city or town. You’ll enjoy more authentic experiences - usually included in the price - and spend less time embarking and disembarking, or getting transfers to hotspots. You may find yourself a little overwhelmed by the sheer number of operators in the luxury ocean cruise market. Well known cruise lines include Celebrity Cruises, Cunard, Seabourn and Regent Seven Seas. While still a growing area in the cruise industry, many river cruise lines have a wealth of experience. Some of the biggest names in the sector include APT Cruises, Avalon Waterways, Scenic, Crystal Cruises and Uniworld. 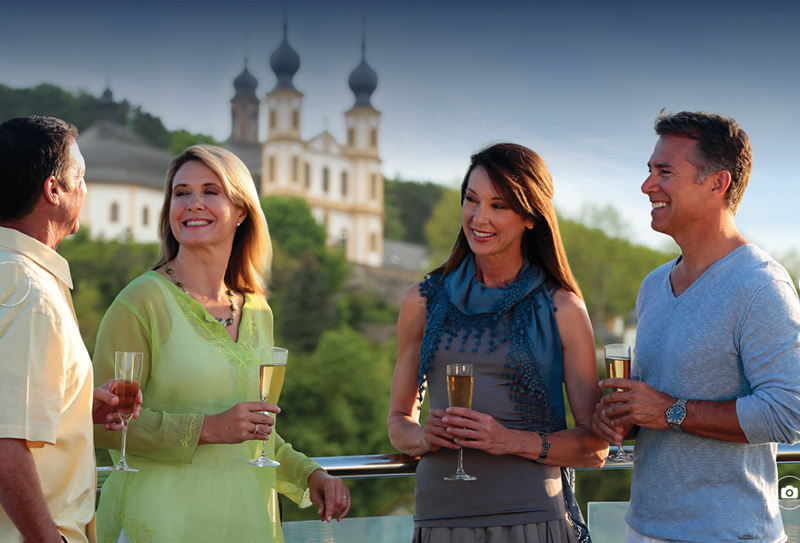 There’s a lot to be said about both ocean and river cruises. Ultimately, though, which style of cruise is best for you depends on what you want to get out of your holiday. For further information or advice, talk to our experienced travel advisers.